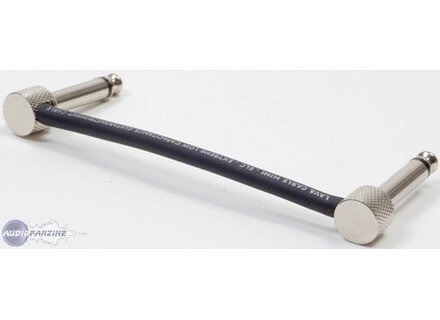 Right Angle Solder-Free Plug, Other Cable/Connector from Lava Cable. ninoguitare's review (This content has been automatically translated from French)" Do not buy"
The embous sell by 10 with 3 m cable. I use these connectors may since about a year. Following assembly quickly the contacts became more on the TIP I have to try several cable types, but nothing was done even squeezing hard, installation and maintenance of a me new problems. J really the impression of having put 80 euros in the trash !! !